You love to blog about Fashion and Lifestyle? You want to give your readers the chance to buy your outfits directly from your blogposts? Then affiliate links are exactly what you need on your blog. Having a fashion and lifestyle blog hasn’t to be just a personal experience for yourself but also can help you to generate a passive income with your blog content. By providing their technology affiliate networks giving you the opportunity to monetise your blog with affiliate links and other tools. A big advantage of an affiliate network is that you find many different shops and brands on one platform cumulated. 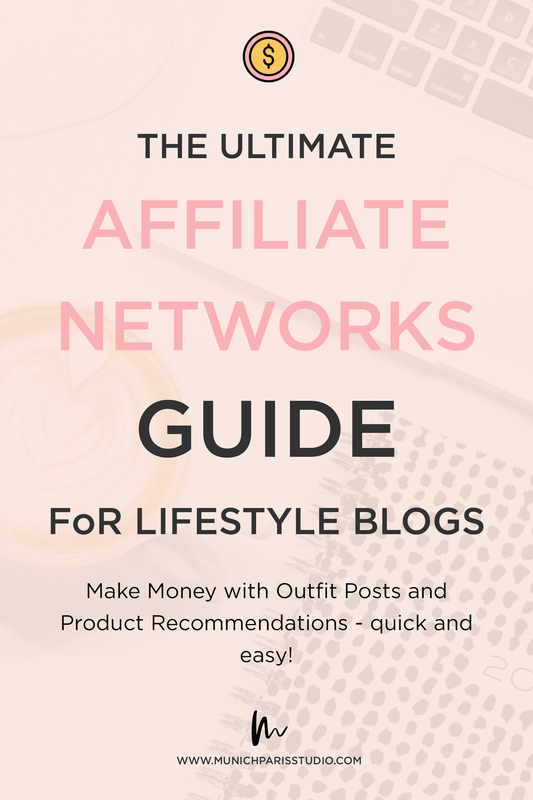 Learn in this blogpost which the best affiliate networks for fashion & lifestyle bloggers are, how they work, how much commission they pay and what the tools are they offer. Profit from this guide and start also making money from your blog. Nowadays there are many different ways to make money form your blog and one easy way is via affiliate links from affiliate networks. With providing your blogposts with affiliate links you give your readers the chance to easily buy the same stuff you wear in your outfit posts. What are affiliate links? To make it short, an affiliate link is a specific URL that contains the affiliate’s ID or username. In affiliate programs, affiliate links are used to record the traffic that is sent from a blogger’s website to the advertiser’s website. Here is how it works: The networks members earn money with the sales they drive to the retailers. Whenever someone buys through one of these trackable affiliate links from your blogposts you earn a commission. Depending on the product and the affiliate network the commission fees varies from low to high. ShopStyle, the commerce engine behind ShopStyle Collective is one of the big players within the industry and offers you a product range of 14 million across apparel, beauty and lifestyle items. Its Network counts 1,400 retailers, 14,000 active members and famous brands like Dior, Miu Miu, Stella McCartney and Nike. Commissions varying from product and retailer and can be between 4-16%. To give you a better understanding on how the tools can look like on a blog visit our Madrid Theme. …if you’re looking to monetise your fashion outfit posts and want to give your readers a shopping experience of a boutique. Founded as a monetisation platform for Fashion & Lifestyle Bloggers, RewardStyle counts 20,000 members of Influencers and Bloggers, 5000 retailers and has over 550,000 brands across fashion, beauty, home interior and health products. RewardStyles commissions can be up 45,1% on high end products like handbags and jewellery. Commissions on other products like apparel are above average. 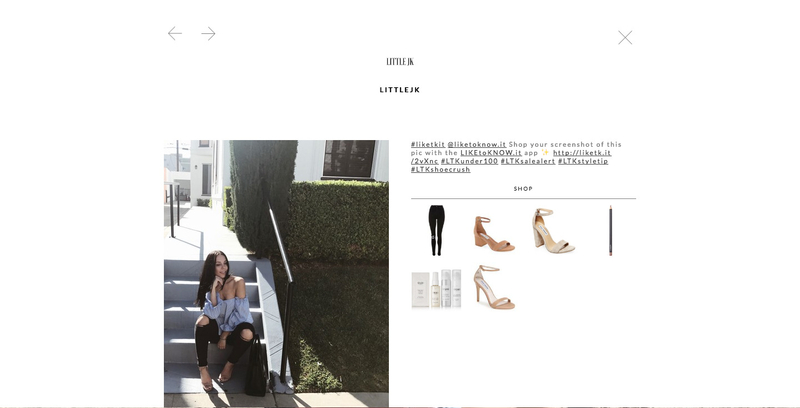 LikeToKnow.it is the app from RewardStyle and with it you can easily embed Affiliate Links into your Instagram outfits posts. 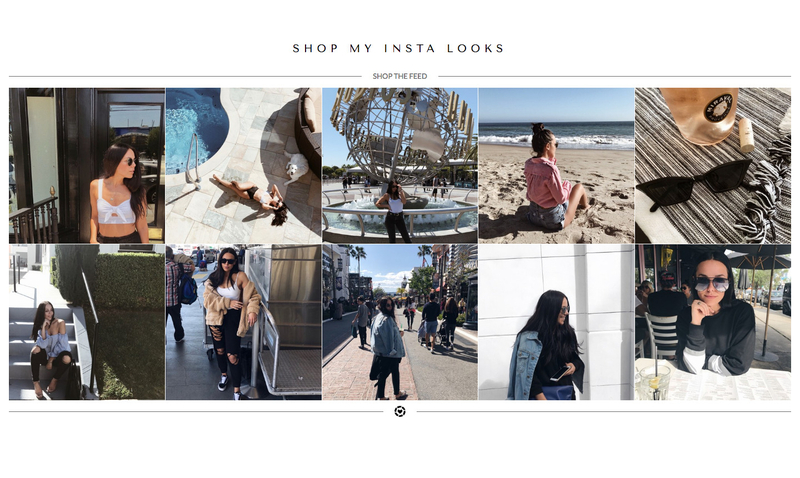 Your followers will be able to shop directly your Instagram outfits posts. To give you a better understanding how the tools of RewardStyle can look on a blog please visit Paris Theme. 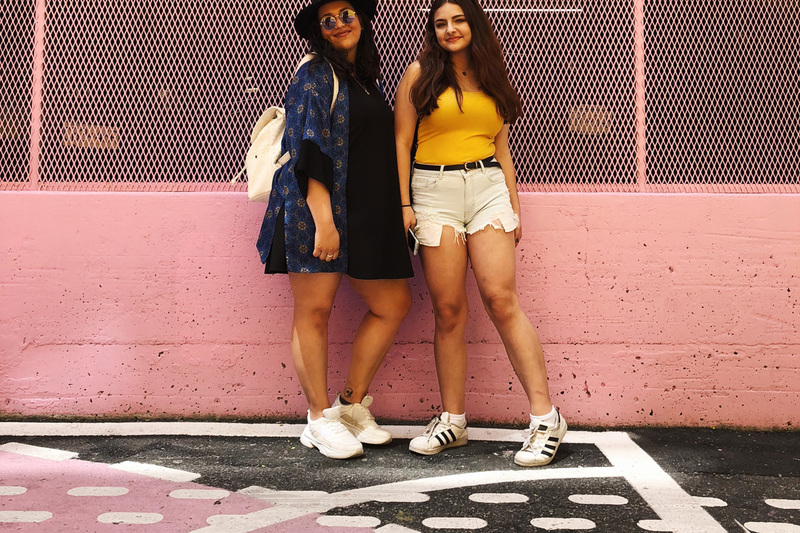 …if you already have a huge number of followers on Instagram as you can use their LiketoKnow.it app to let people shop directly your outfits you wear on your Instagram posts. Amazon is one of the biggest names in shopping with all major brands involved and they have an affiliate program where you can earn up to 10% commission on purchases. Amazon does not require any special criteria’s to be part of their Network. The only requirement is that you need a amazon account. …if you’re a newbie to blogging or just recently started blogging. Commission Junction is one of the oldest affiliate marketing platforms in the industry and points with the large range of retailers across all product types. The brands they are working with includes Lacoste, Adidas, Banana Republic etc. CJ is the ideal network for you..
…if you want to publish and advertise a lot of diverse products on your site. This network provides you with everything you need if you want to generate a passive income from your blog: A large range of brands and retailers, fair commissions and some very good analysing tools. …if you are looking for a good alternative to the other Affiliate Networks. Their innovative analysis technology helps you to get to know your audience even better.